Logins this hour: 14 ? 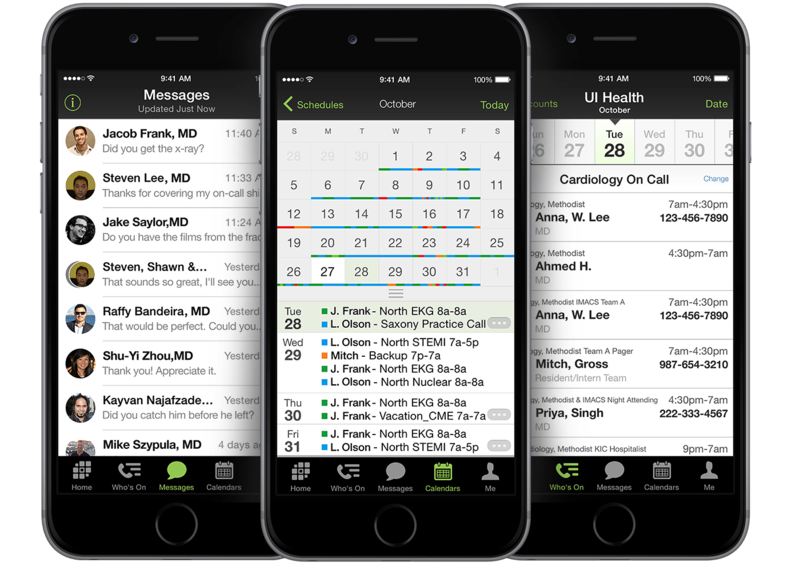 To update the OnCall app, in the menu bar go to Help / Update OnCall. The update should take only a few seconds. However, if you get a Couldn't launch error message when updating OnCall, you'll need to re-install OnCall to your desktop. You have a firewall blocking access to the Amion server. You will know this if you also can't publish your schedule to Amion using the "Save to Amion" button on the Publish window. If this is the case, you'll need to contact your IT or Help Desk for further assistance. Refer to our Socket Error help page for instructions. You are set up as "read-only" user to your OnCall folder on your computer. This is most likely the reason for your OnCall update failure. If this is the case, first try re-installing the OnCall app to your computer. Replacing the old app with the new one. Refer to our Update OnCall help page for instructions. If you are blocked from re-installing OnCall to your computer, you'll need to contact your IT or Help Desk and have them re-install a new copy of OnCall for you. In addition, request from your IT to be made an "admin" user to your OnCall folder. This enables you to update OnCall within the app, as instructed above, without the assistance of IT. We update OnCall frequently and is recommended to update OnCall every couple of months.